A hopper Barge is a kind of non-mechanical ship or vessel that cannot move around by itself, unlike some other types of barges, that is designed to carry materials, like rocks, sand, soil and rubbish, for dumping into the ocean, a river or lake for land reclamation. Hopper barges are seen in two distinctive types; raked hopper or box hopper barges. The raked hopper barges move faster than the box hoppers; they are both designed for movement of dry bulky commodities. A Split Hopper Barge is a vessel that cannot move around by itself, unlike some other types of barges. 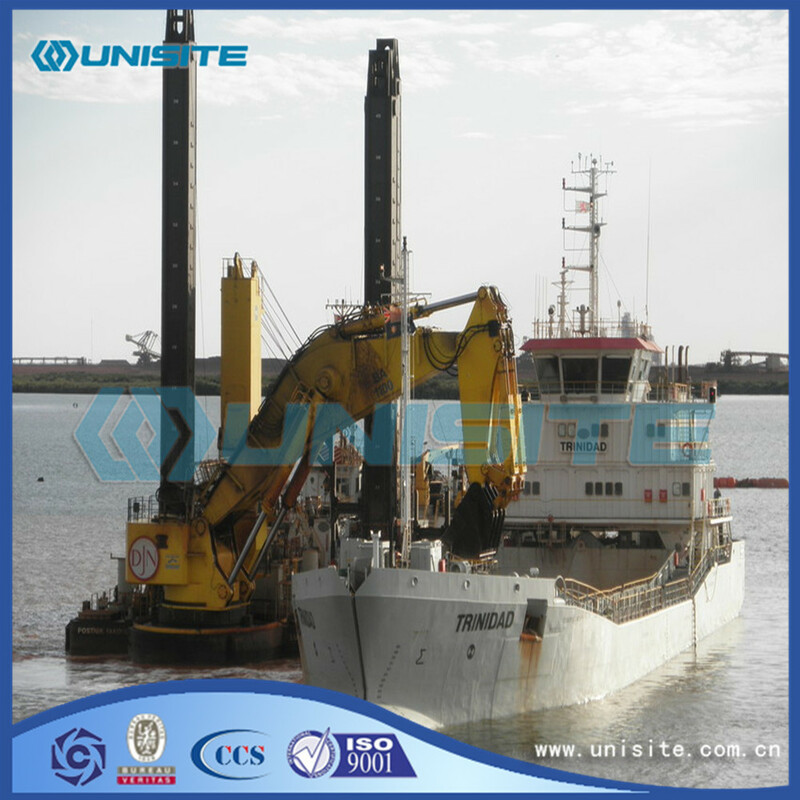 They are designed to carry materials such as rocks, sand, soil and rubbish for dumping into an ocean, river or lake for land reclamation. 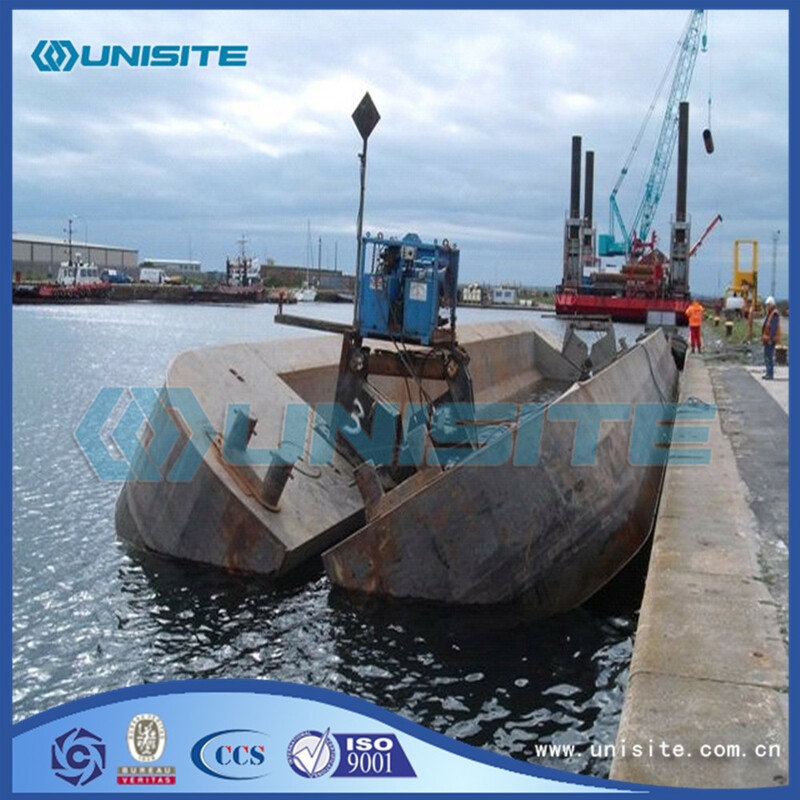 Looking for ideal Marine Hopper Split Barge Manufacturer & supplier ? We have a wide selection at great prices to help you get creative. 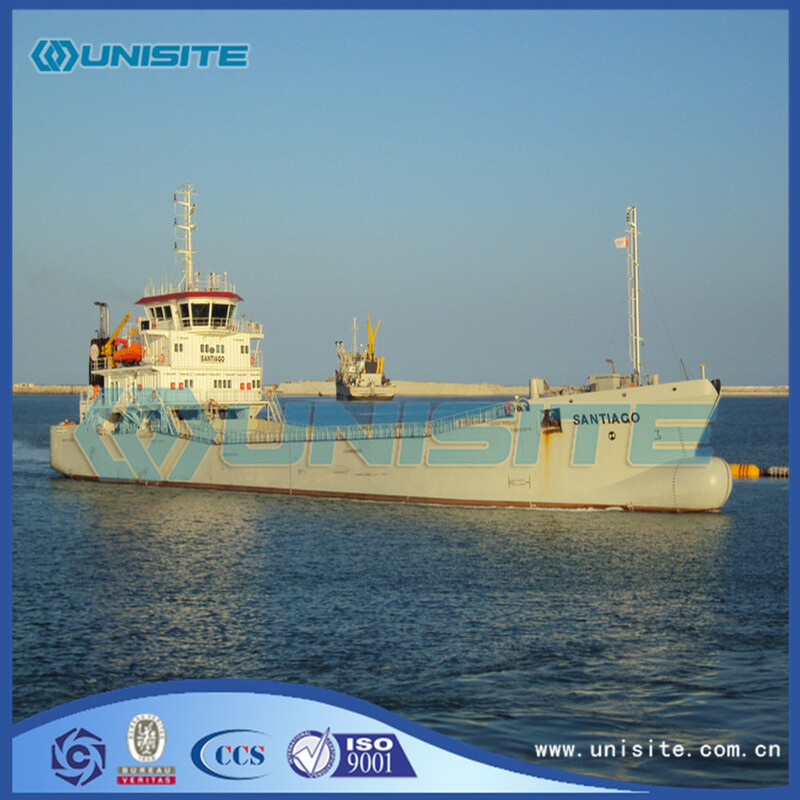 All the Customized Marine Hopper Split Barges are quality guaranteed. 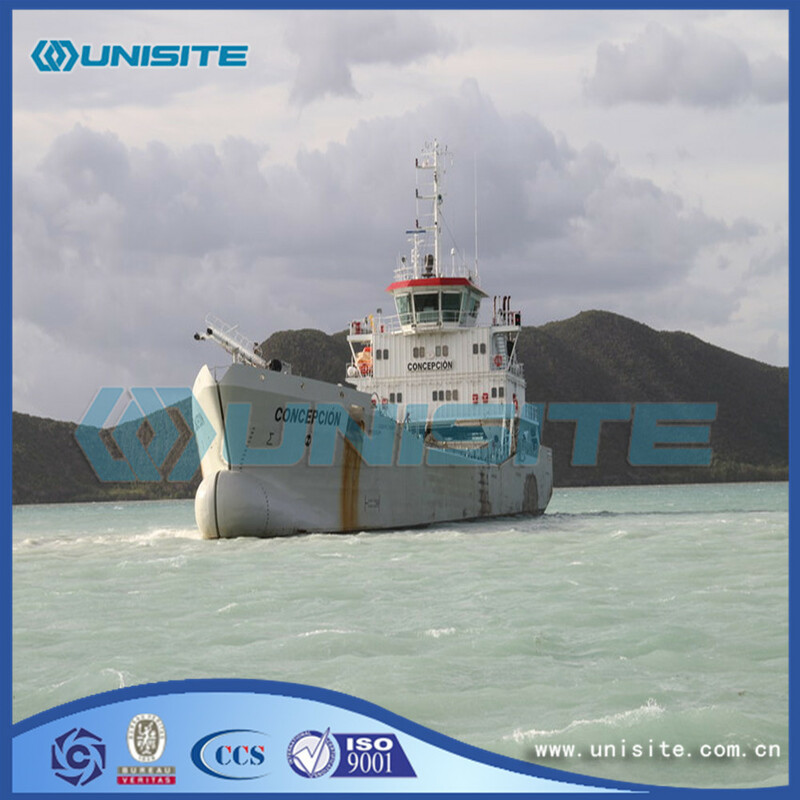 We are China Origin Factory of Marine Hopper Split Barge Size. If you have any question, please feel free to contact us.